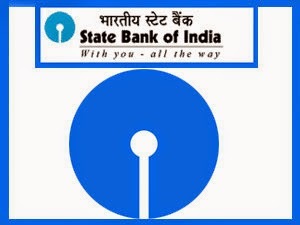 State Bank of India (SBI) invites applications for the recruitment in Specialist Cadre Officer posts. How to Apply : Apply Online at SBI website from 08/04/2015 to 27/04/2015. Fees : Rs.600/- (for SC/ST/PWD Rs.100/- only) to be deposited in any branch of SBI by a prescribed deposit slip.